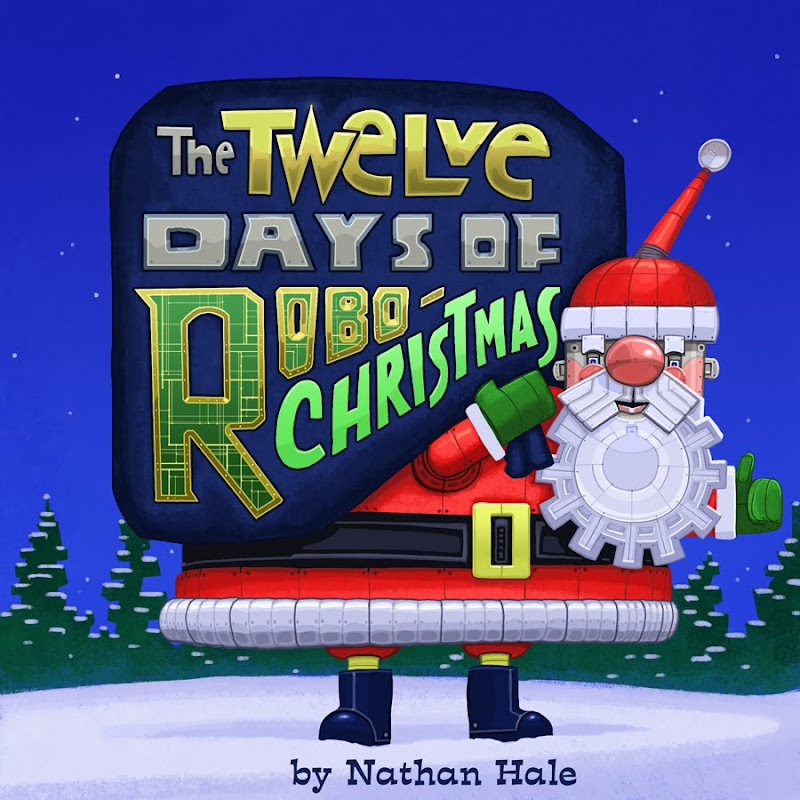 SPACE STATION NATHAN: The Twelve Days of ROBO-CHRISTMAS begins! Robo santa has one awesome beard...and we know beards!! I've never seen such a Christmas-Robo [and I've only seen one [this one] And WOW ]!! I am in love with your Robo-Santa. How do you continue to produce so much awesome? Will the Hanukkah Zombie be joining us? Thanks for the kind words everybody, I've been having a lot of fun putting this all together---wait, Hanukkah Zombie!? Holy snacks! That's the best idea EVER. I'm seconds away from scrapping the robots and goin' zombie.